Tailored to meet your particular requirements. 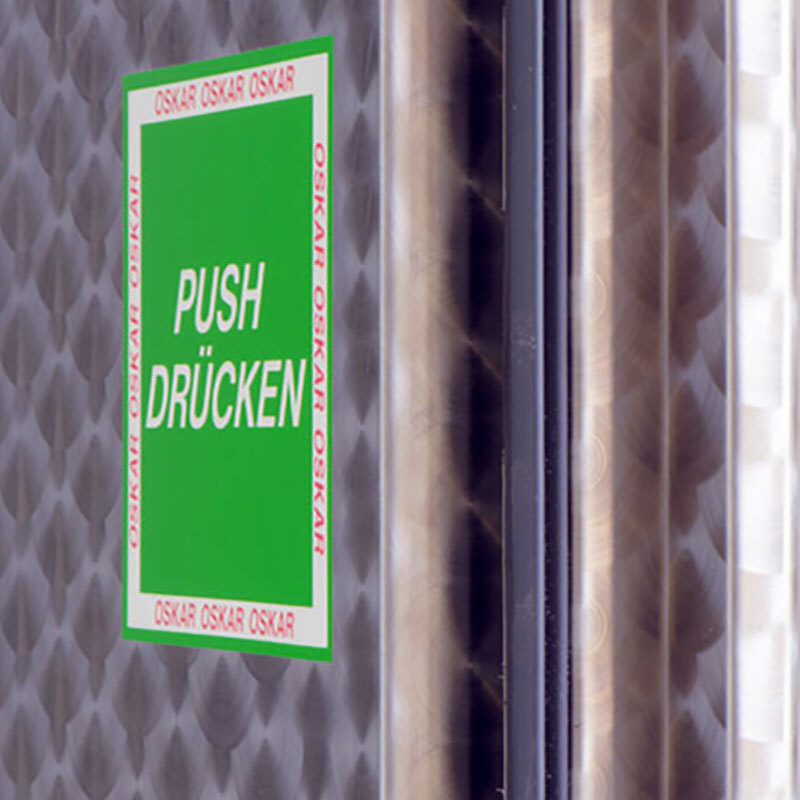 For all your different requirements, our versatile door designs are the perfect solution. 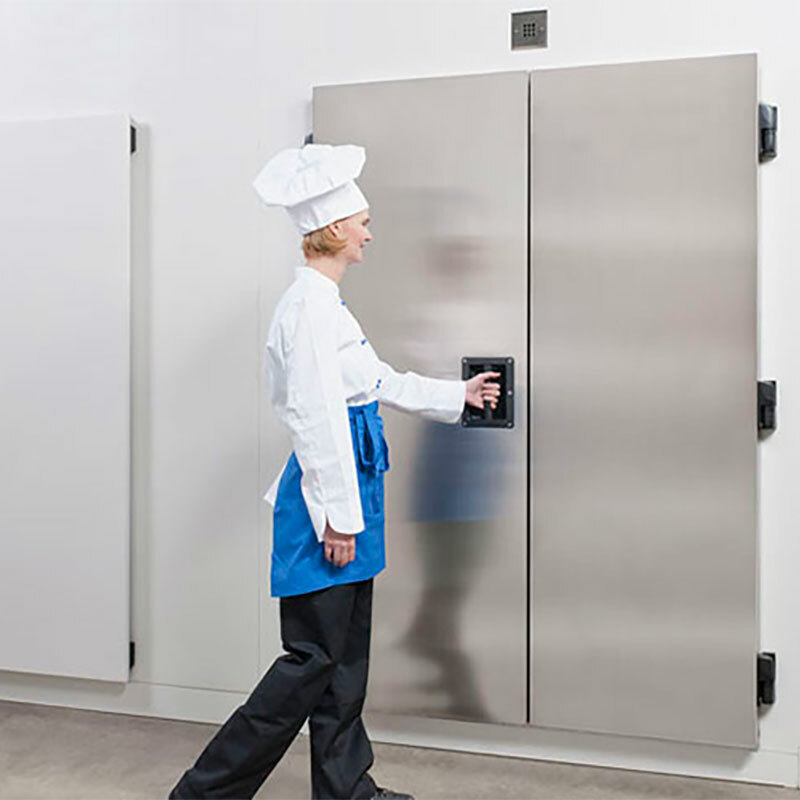 Every sector, whether industrial, commercial or culinary, requires special door solutions. 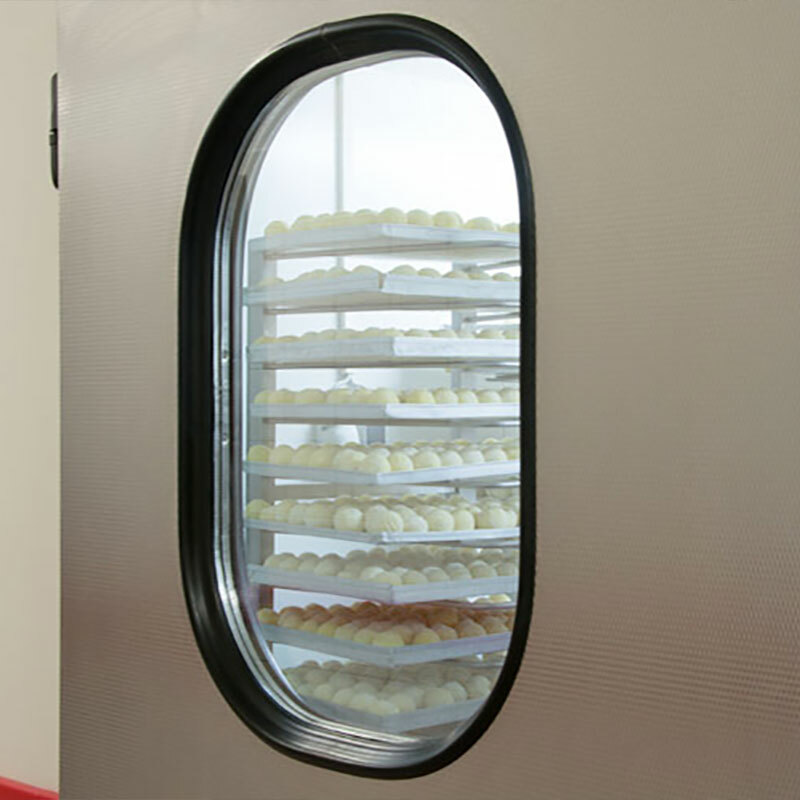 Our Pfeuffer door range is industry-tailored and covers all required temperature ranges from +80°C to -120°C. 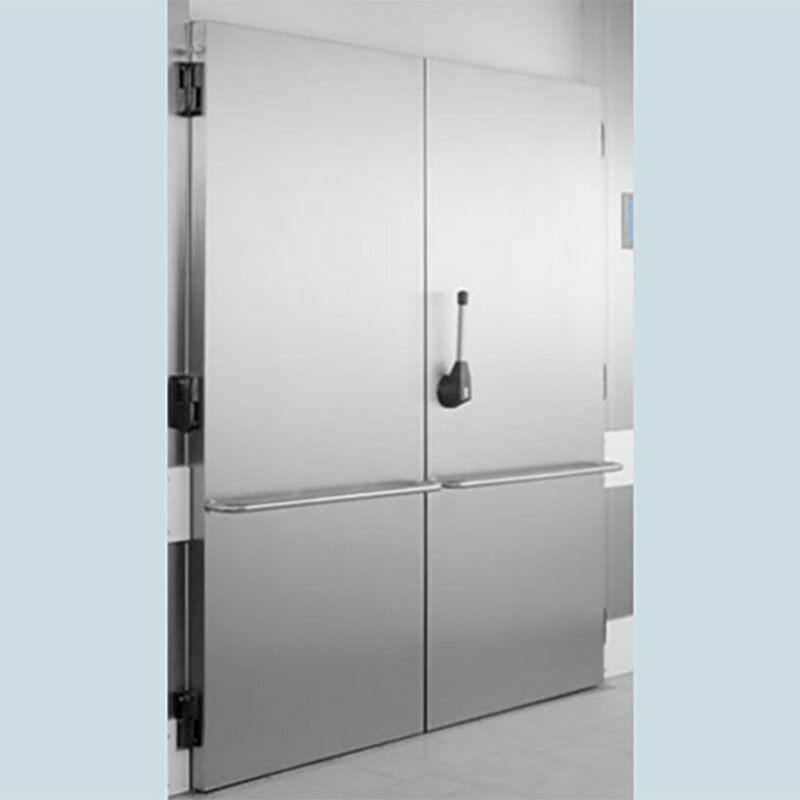 For decades, we have been offering secure cooling and optimal storage conditions by perfectly separating cold and warm. 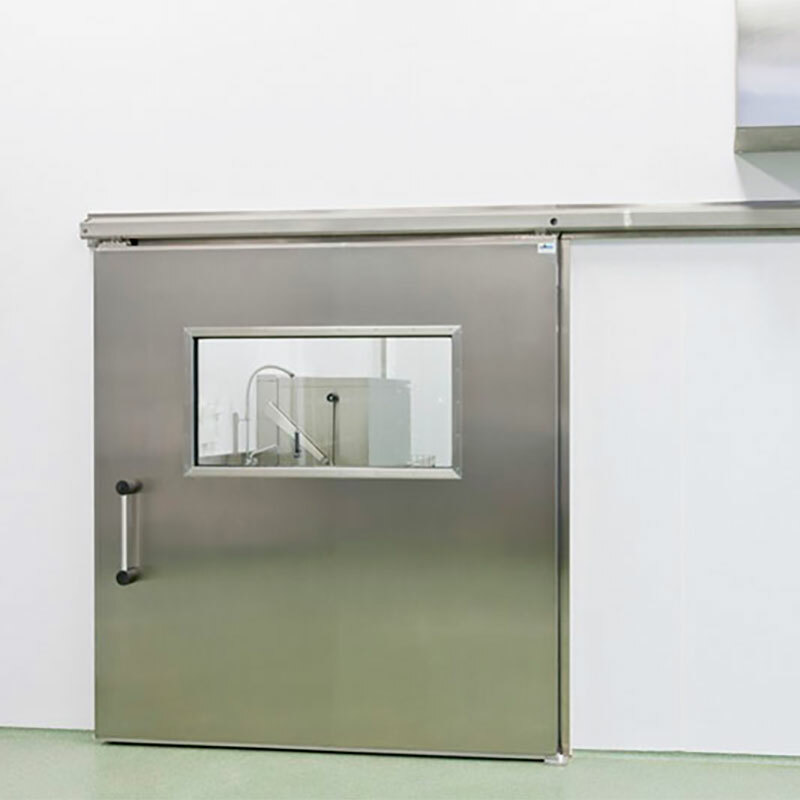 Whether for fish, meat, sausage and baked goods, floristry, beverages, pharmaceuticals, medical technology or chemical products, secure installation and room separation is guaranteed at all times. 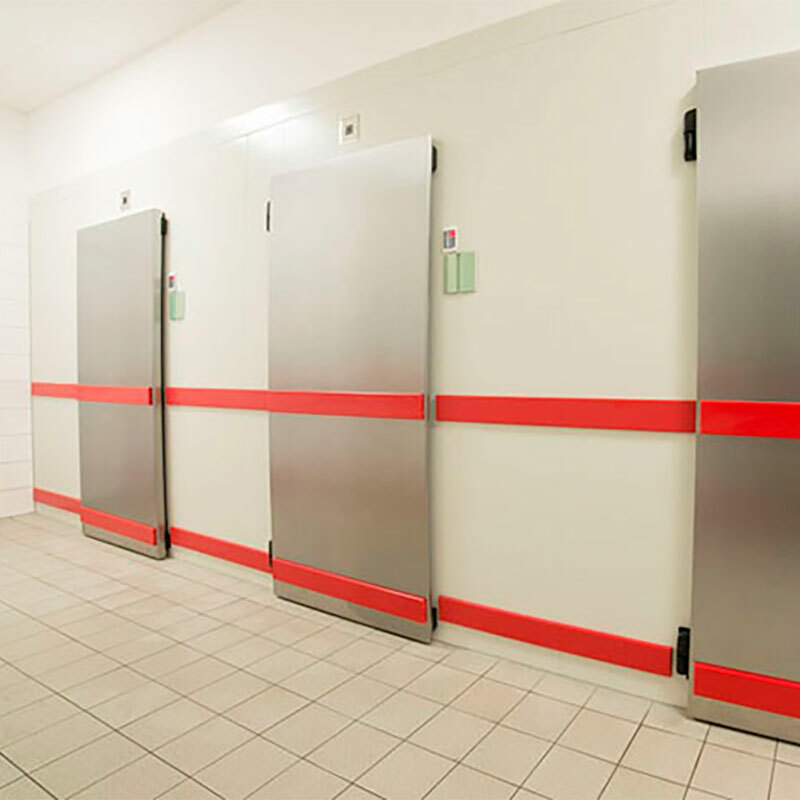 To match your cold storage and deep-freeze rooms, we offer you a comprehensive range of doors produced in our own factories. 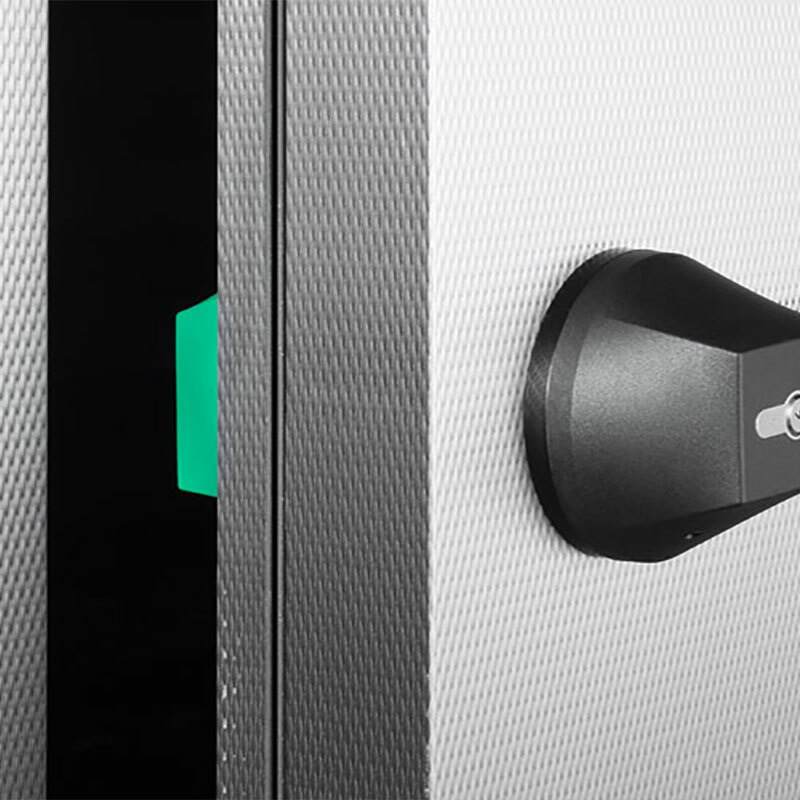 Whether hinged door, hatch or sliding door, the different leaves, fittings, surfaces, frames, materials and sizes ensure the perfect cooling result. We are happy to advise you on special sizes and individual designs, and deliver solution proposals including technical drawings. 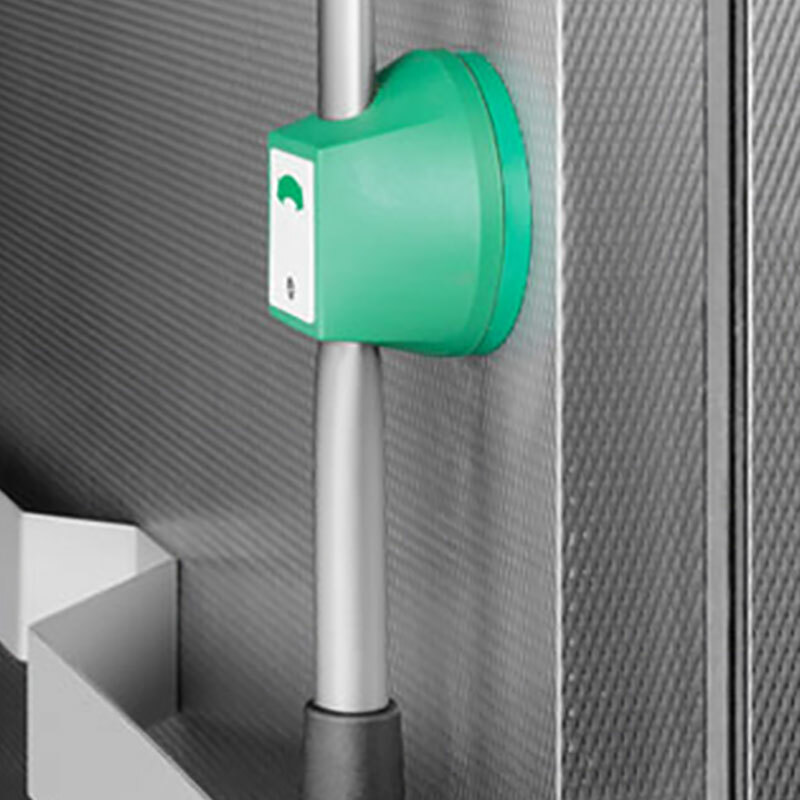 Door fittings OSKAR – magnetic handle strip, Edge hinges with anti-lift device, heigth-adjustable. 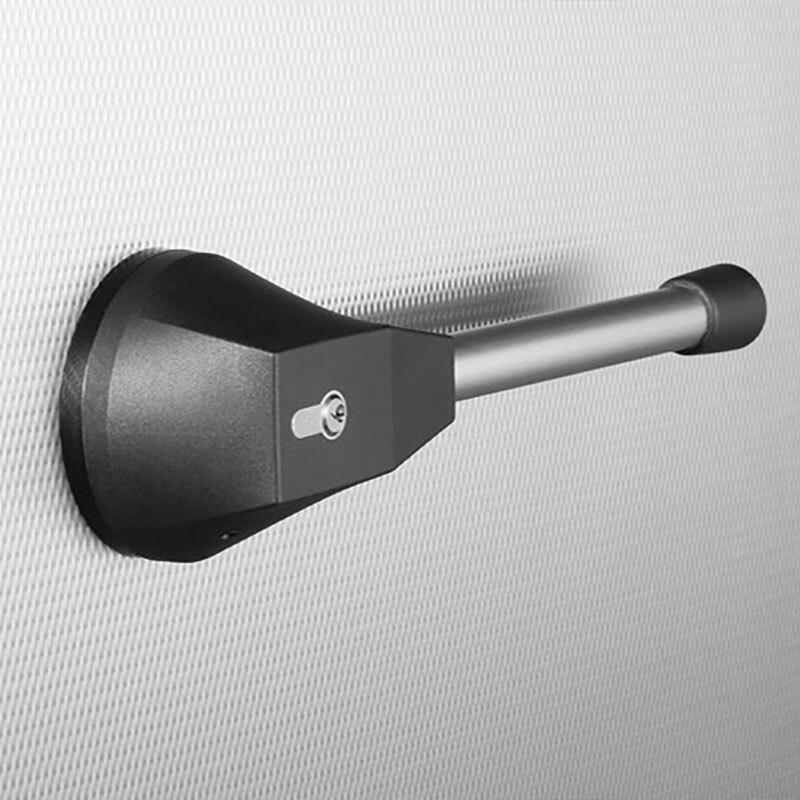 Door fittings OSKAR – magnetic handle strip. Edge hinges with anti-lift device, heigth-adjustable. Active leaf with integrated handle shell. 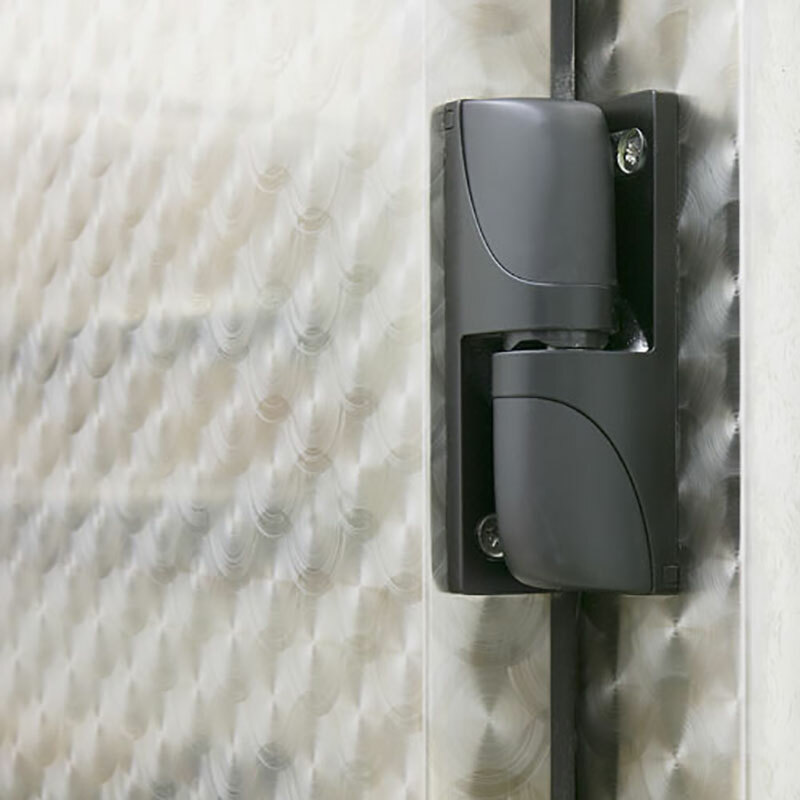 Door fittings Stainless steel – Locking system Euro 2000, Edge hinges with anti-lift device, heigth-adjustable. 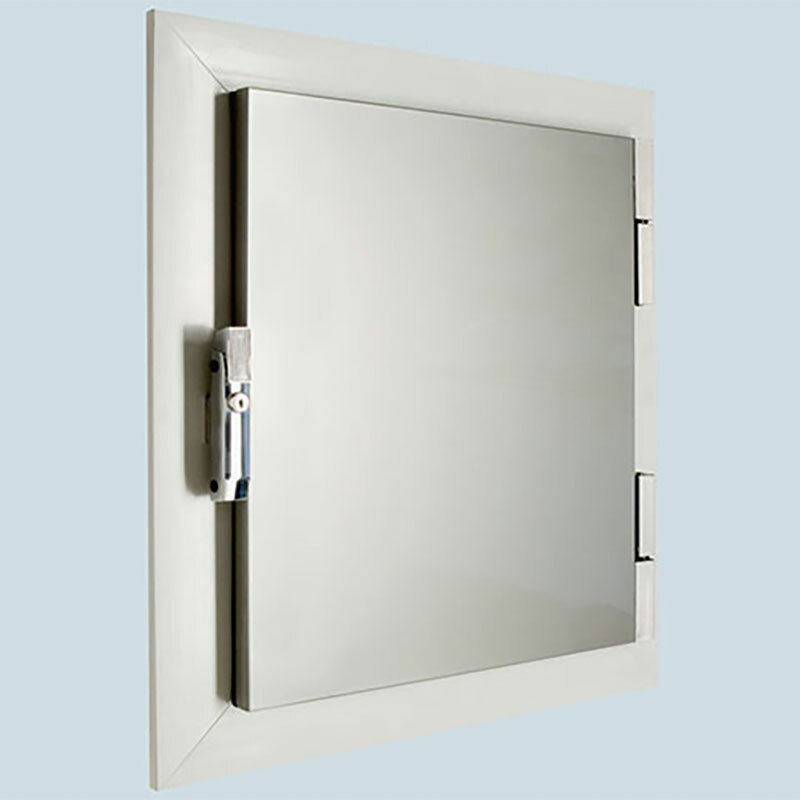 Door fittings Stainless steel – Locking system Euro 2000, Edge hinges with anti-lift device, heigth-adjustable. Fixed leaf with espagnolette bolt. 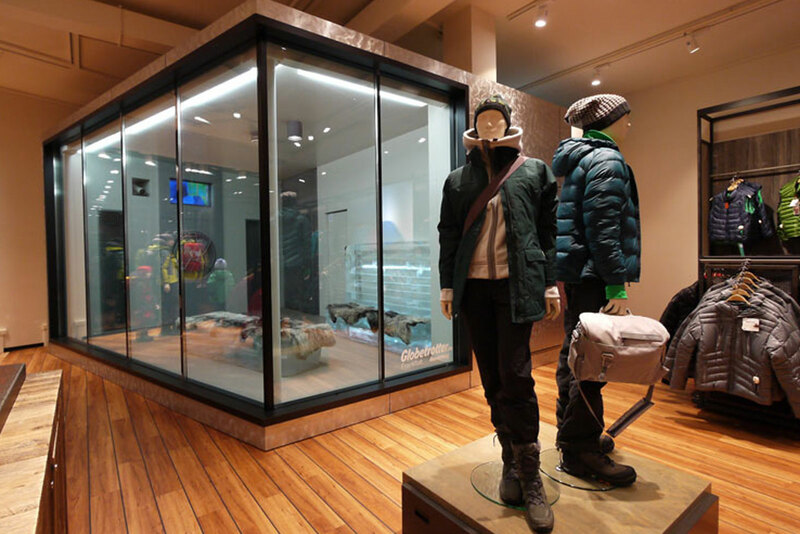 Cold storage sliding door S - single-leaf 1‐flg. 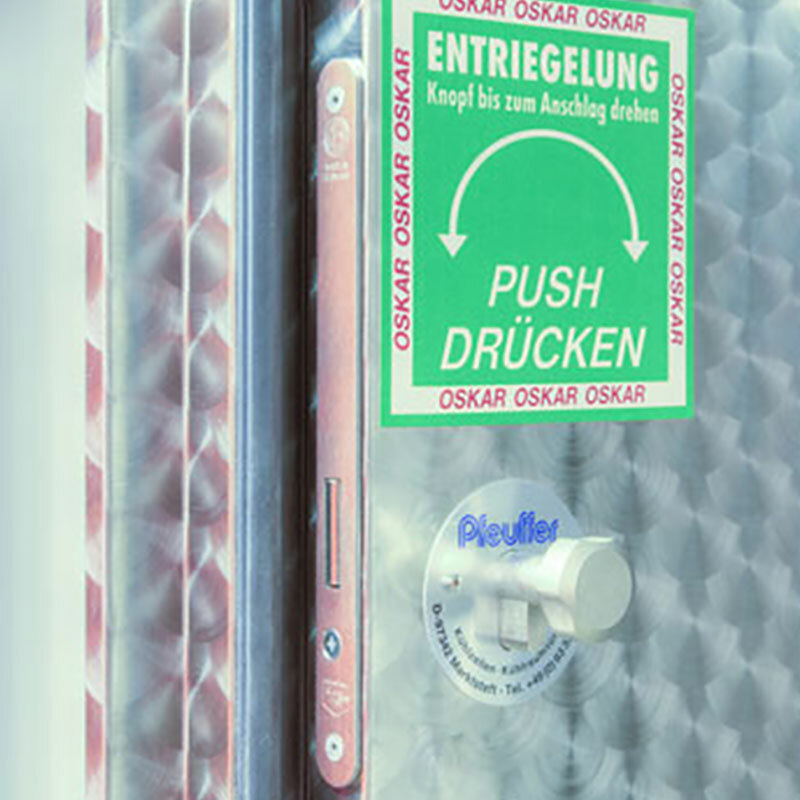 “OSKAR” cold storage and deep-freeze doorAlways fits, always closes, always insulates! 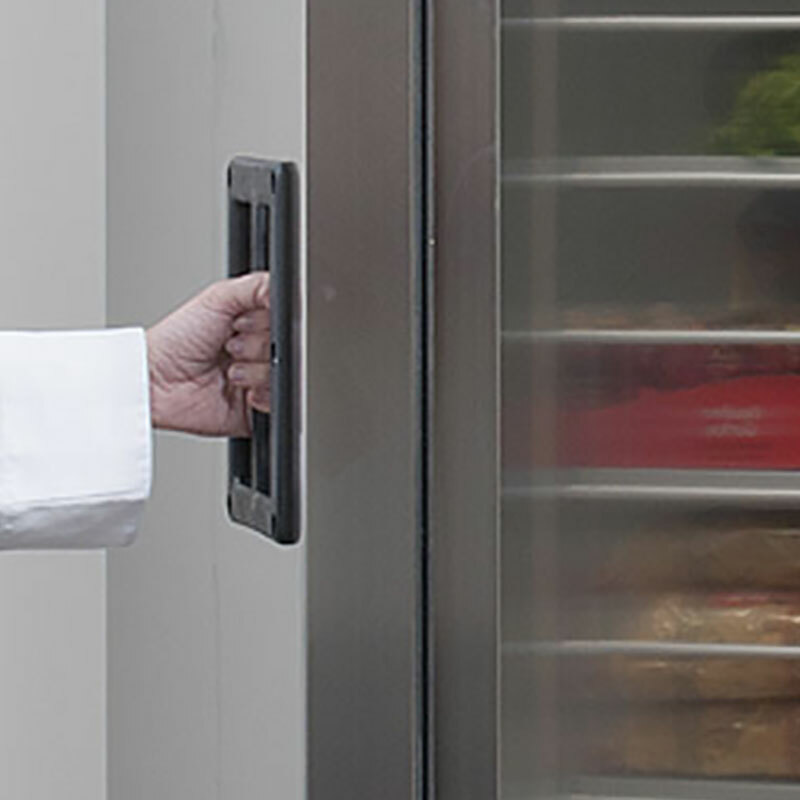 The “OSKAR” door system provides easy and secure sealing for cold storage rooms. Choose stainless steel or varnished sheet steel. 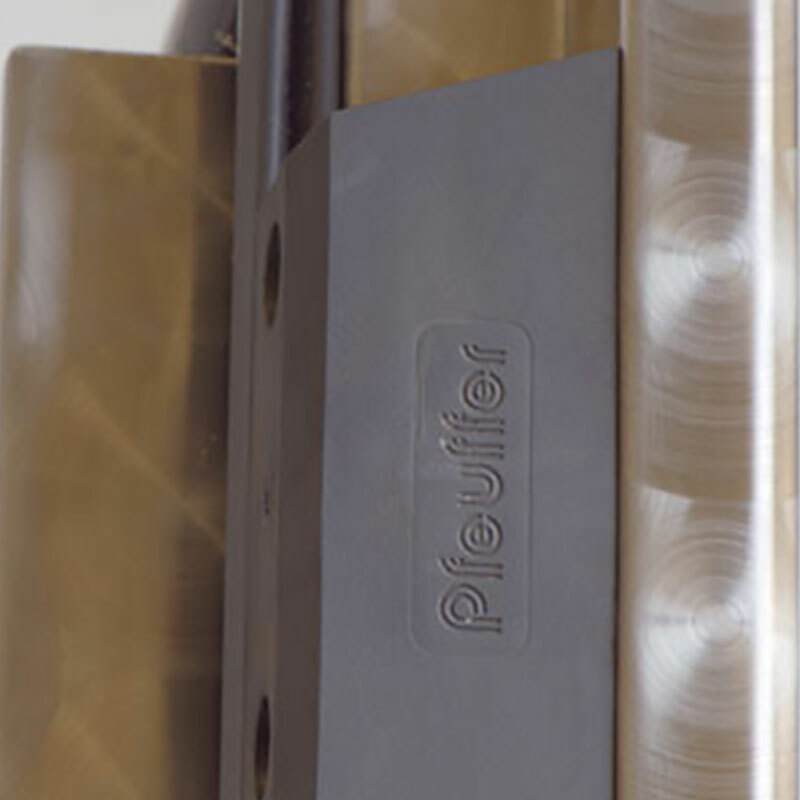 Frames and casings are delivered with a REKALIT profile for all doors. 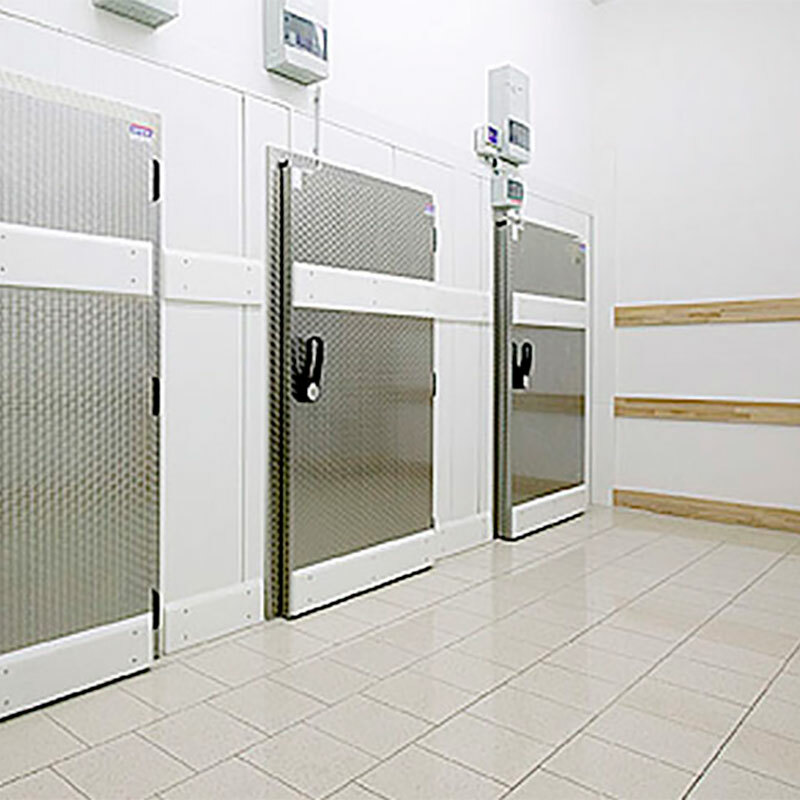 Do you have any questions about our cold storage and deep-freeze doors? 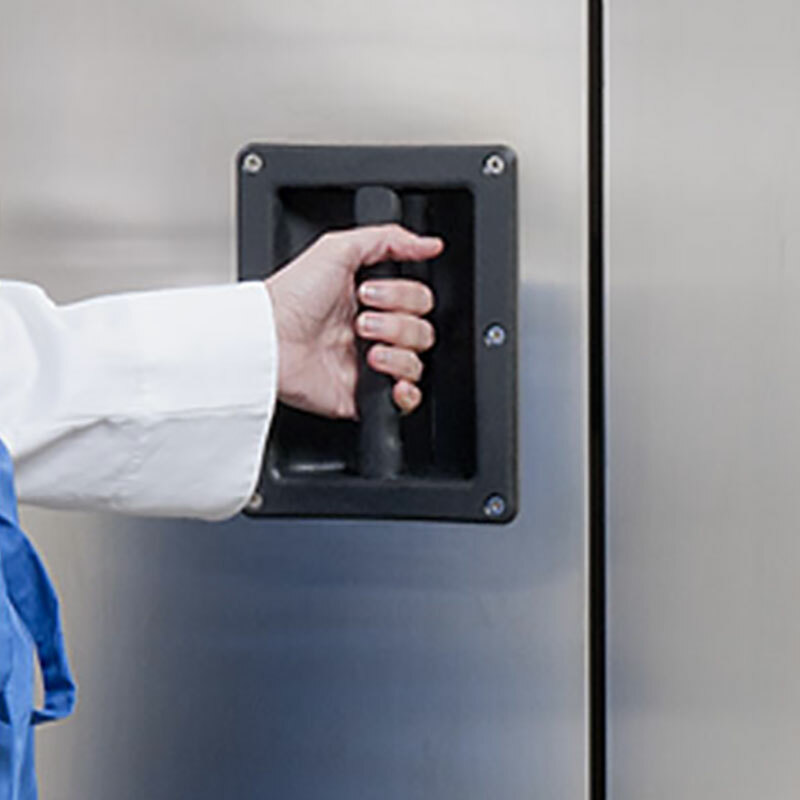 We store and process your personal information for the following purposes: Visitor Statistics, user guidance.